You gotta love the amazing things SpaceX is doing with their Grasshopper VTVL (Vertical Takeoff Vertical Landing) vehicle! Grasshopper is a 10-story Vertical Takeoff Vertical Landing (VTVL) vehicle designed to test the technologies needed to return a rocket back to Earth intact. While most rockets are designed to burn up on atmosphere reentry, SpaceX rockets are being designed not only to withstand reentry, but also to return to the launch pad for a vertical landing. The Grasshopper VTVL vehicle represents a critical step towards this goal. Previous Grasshopper tests relied on the other rocket sensors but for this test, an additional, higher accuracy sensor was in the control loop. In other words, SpaceX was directly controlling the vehicle based on new sensor readings, adding a new level of accuracy in sensing the distance between Grasshopper and the ground, enabling a more precise landing. 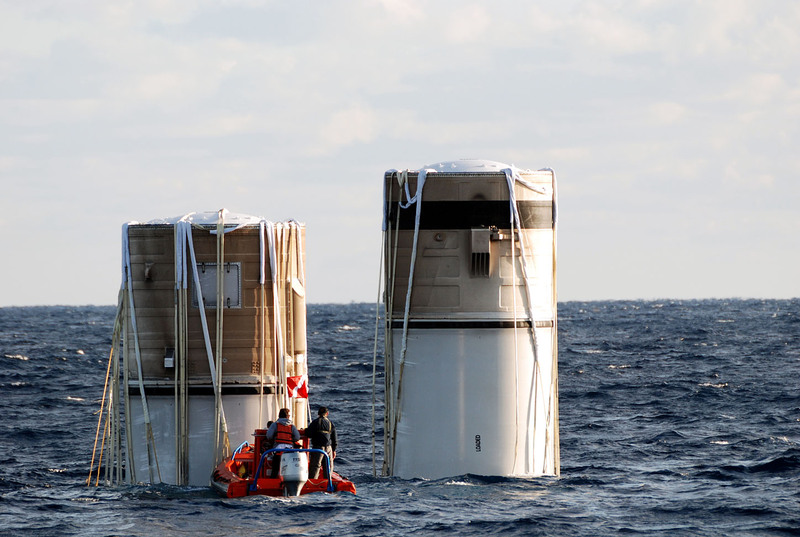 Back in the Shuttle days, and possibly in future NASA programs, we of course let the Solid Rocket Boosters fall back to earth and splash in the ocean. They would then be towed back to land and completely refurbished. This sure is a whole new twist to the “reusable” rocket paradigm. NASA’s involvement does signal growing interest in Dell’s expertise. Dell’s HPC solutions are gaining popularity in universities and organizations keen on deploying upgraded technology for their research work. Dell’s HPC solutions are based on Intel Corp.’s Xeon Processors and facilitate designers, engineers and program developers to conduct research work faster and more efficiently. Dell’s PowerEdge C6100 server, which is one of the HPC solutions, will empower NCCS to look into minute environmental details with the help of faster research and innovation, thereby reducing energy consumption. On a personal note.. This is great news for our team. It is great to be a part of HPC at Dell right now! And as always, check out my other HPC blogs over at HPCatDell.com. 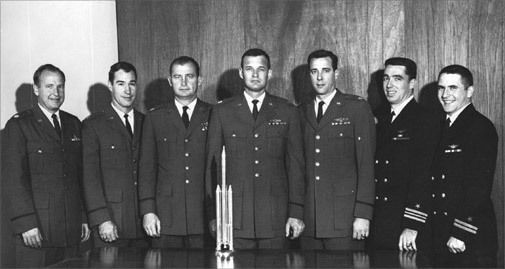 These men, 17 in all, were set to make history in space as the first military astronauts, performing covert reconnaissance from orbit. Yet while NASA’s astronauts were gracing magazine covers and signing autographs, the MOL teams were sworn to secrecy; most of the program’s details remain classified even today. The public knew almost nothing about these programs, and the details have only come to light within recent years. If you haven’t had the opportunity to watch this episode, it is definitely worth your time!